Lots of cooler reviews sitting here, but not quite enough to dedicate an entire day’s post to them. Doesn’t matter, I need to quick get this done so I can get to my sister’s house for my niece’s birthday party. Of course, I’ll probably spend more time in the den watching football with the guys, but whatever. My ride will still be here in a few minutes regardless. 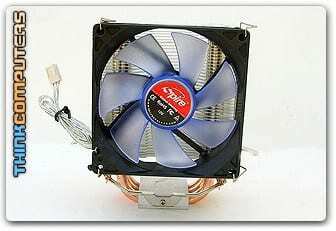 bit-tech asks What’s the best supersize case fan?